It's official. 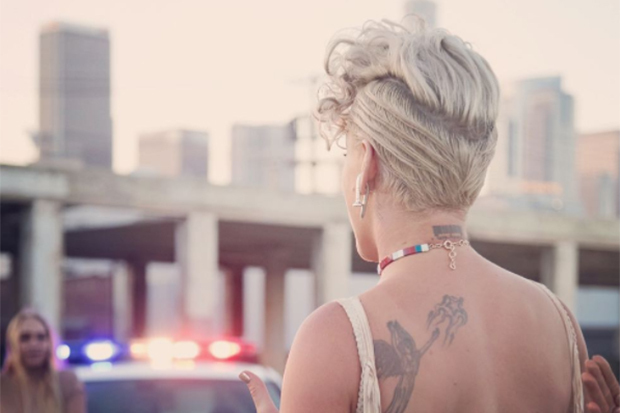 Pink's comeback single is called 'What About Us' (due August 10). See Pink’s new album cover below. 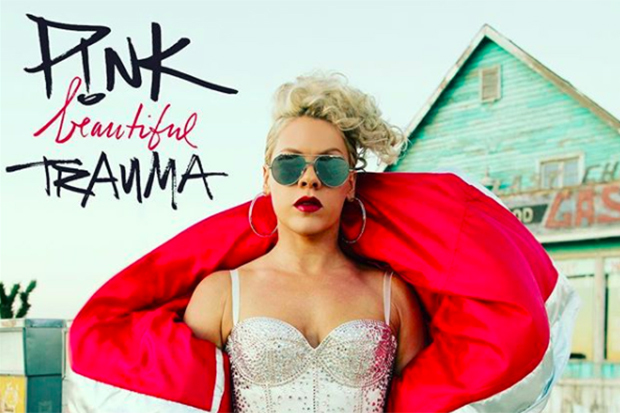 Are you ready for Pink’s new album? Let us know below, or by hitting us up on Facebook and Twitter!